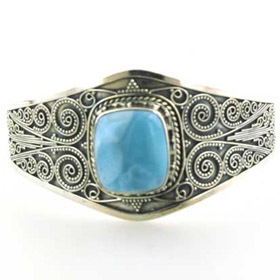 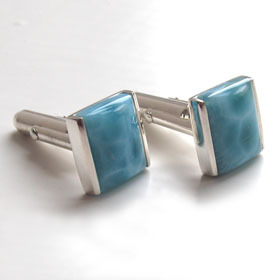 There's no wonder larimar is a favourite semi-precious stone. 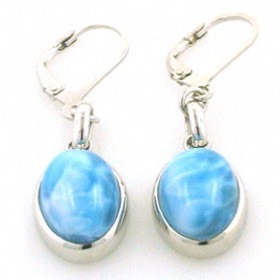 The aqua blue colour is wonderful and the patterning dreamy. 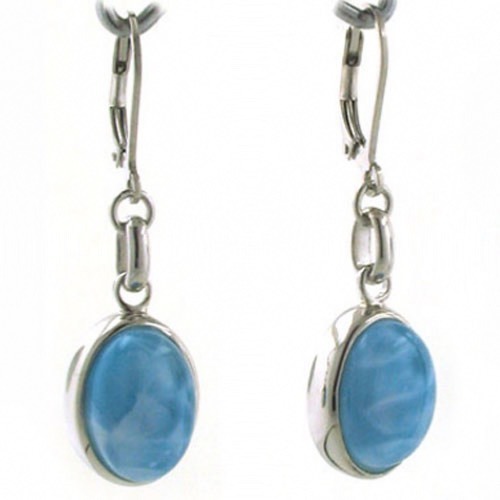 These gemstones are domed and beautifully polished. 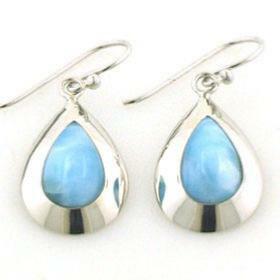 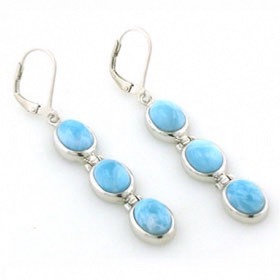 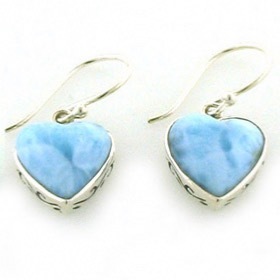 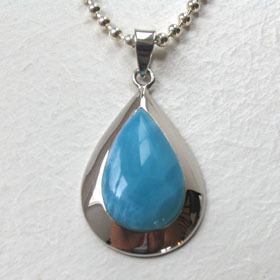 As all our larimar jewellery, the stones are sealed for protection. 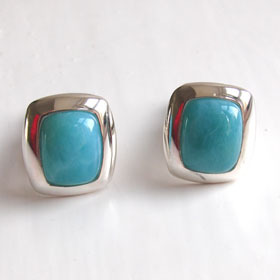 The earrings close with lever back spring fasteners. 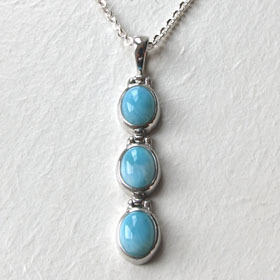 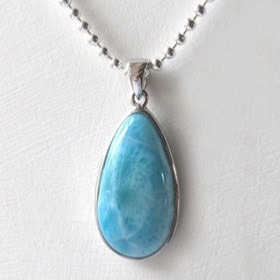 Choose a larimar pendant to go with your larimar earrings!